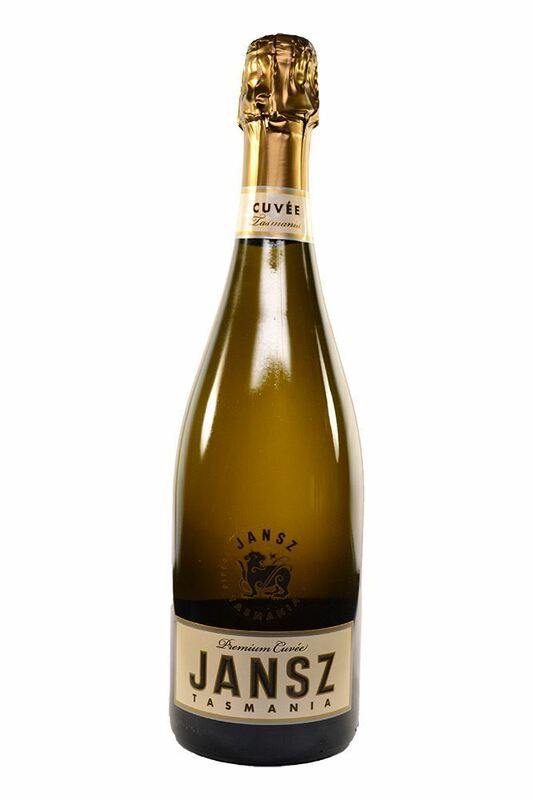 "An appealing firm mousse leads to shows bright green apple on the nose and palate, enlivened by zippy citrus acidity. One of Australia's most reliable sparkling wines, from grapes sourced from several cool-climate sites in Tasmania. About 5% of the blend is matured in old barriques before the second ferm and it matures on its lees for two years before release, lending complexity and interest."